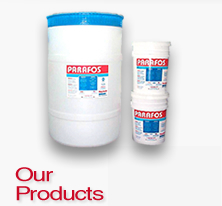 Parafos® is a multipurpose water treatment product line designed to alleviate the problems of hard water scale, corrosion and staining. Keytech offers a full range of services including complete water analysis, full system surveys and site specific recommendations, designs, and solutions. .:: more ::. Keytech's Parados Feed Systems ensure an accurate and reliable feed of Parafos® in direct proportion to water flow proven effective over many years. .:: more ::. Keytech Water Management is proud to be celebrating our 30th year in business. 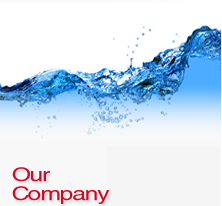 Keytech offers our customers "The Very Best in Water Treatment". .:: more ::. Keytech offers a full line of water treatment products including chemical treatments, equipment systems and related support services. Our Parafos® product line offers a variety of solutions designed to assist our customers with all of their water treatment needs. Parafos® is a multifaceted water treatment product line designed to alleviate the problems of hard water scale, corrosion and staining. Parafos® is a multipurpose water treatment product, formulated from a unique blend of NSF® Tested and Certified ingredients. When added to water, Parafos® forms compounds and complexes with scale-forming minerals and metals holding them in a clear, odorless, tasteless and safe solution. Parafos® effectively and economically alleviates the problems and costs related to scale, stains and corrosion. Parafos® is a highly concentrated water treatment designed to treat a maximum amount of water. Only a small amount of Parafos® is required to effectively treat and protect your system. With Parafos® both capital and ongoing costs of water treatment are typically much lower than alternative methods. 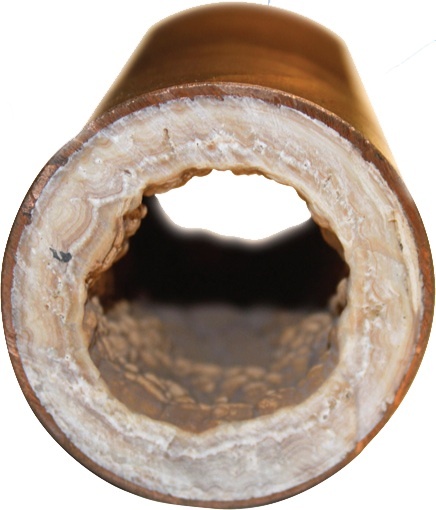 Hard water scale deposits are typically found through all areas of water usage. Water heaters, piping and distribution systems, valves, nozzles, taps, heat exchangers, etc. are all affected by hard water mineral scale. Reduced heat transfer, clogged pipes, early equipment replacement and downtime are some of the results of scale deposits. Parafos® "ties up" or sequesters minerals such as calcium and magnesium, reducing and preventing their deposition, even at elevated temperatures. Further, Parafos® has the ability to gradually dissolve existing scale and iron deposits. By preventing and eliminating scale deposits Parafos® improves your energy efficiency! 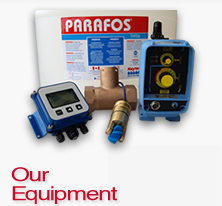 Parafos® can replace the need for a Water Softener system. For more information, click here. 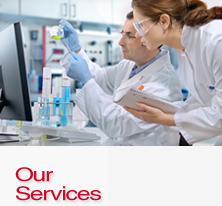 For more information about High Temperature Applications, click here. To learn more about how Parafos® can reduce corrosion and staining, click here. To learn more about how Chlor-Flow promotes maintenance-free chlorine injection, click here.